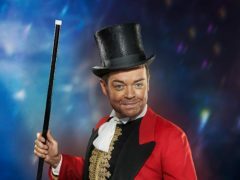 Stephen Mulhern has taken on a new look – transforming into The Greatest Showman ringmaster PT Barnum. 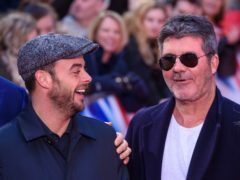 Simon Cowell has said Ant McPartlin is the “happiest I’ve seen him for a long time” ahead of the presenter’s return to Britain’s Got Talent. 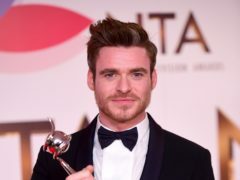 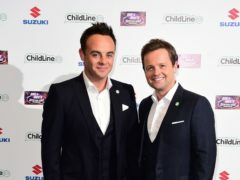 ITV is not solely dependent on Ant and Dec, the broadcaster’s chief has said. 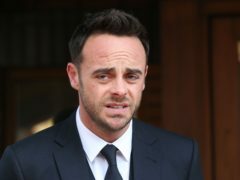 Ant McPartlin has returned to Twitter a day after it was reported he is heading back to I’m a Celebrity… Get Me Out Of Here! 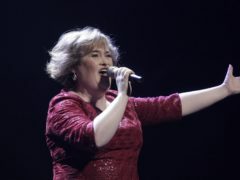 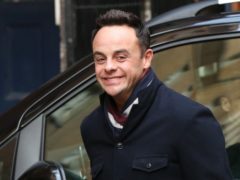 Presenters Ant and Dec have mocked their Britain’s Got Talent colleague Amanda Holden for a distinctive photo. 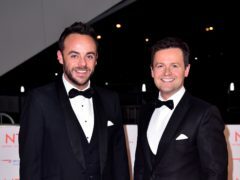 Ant and Dec will be absent from the National Television Awards despite being nominated for the presenting award for an 18th consecutive year. 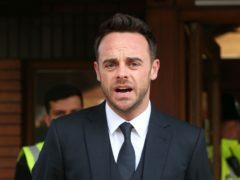 Ant McPartlin told fans he was “emotional” but “thrilled” as he made his return to Britain’s Got Talent after nearly a year away from work. 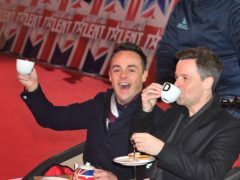 Ant McPartlin has returned to work with Declan Donnelly on the new series of Britain’s Got Talent. 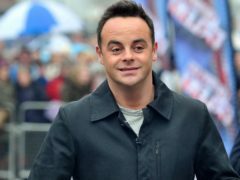 Ant McPartlin will return to work on Friday for this year’s Britain’s Got Talent auditions after months away from the limelight.